The Hublot PalmaVela Regatta has been presented today in the Maxi Village of the Real Club Náutico of Palma. 171 boats will compete during the following four days in the Bay of Palma. 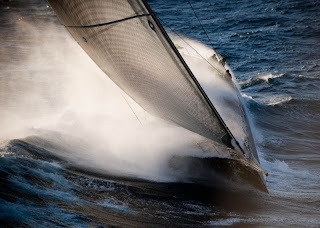 The Maxis and the Transpac 52's will raise the curtain of the Hublot PalmaVela 2010. The presentation of the 7th edition of the Hublot PalmaVela has taken place this morning in the Maxi-Village of the facilities of the Real Club Náutico of Palma de Mallorca. Maxis and TP 52's will be in charge of raising the curtain of the 7th Hublot PalmaVela Regatta tomorrow April the 15th, at 12:00 hours, and one day later, on Friday 16th, the ORC, RI, Traditional and Classic Yachts, and One Design boats will join competition. Disabled Sailing and Lateen Rigged Sail will do so on Saturday, when all the fleets will be on the water, as well as on Sunday. The majestic Maxis and the Transpac 52's will count with a fleet of eighteen units with world top crews distributed in the Maxi Wally, Mini Maxi Regatta and Mini Maxi Cruiser-Regatta categories. Italian Essense of Luca Bassani is one of the most spectacular Maxi Wallies thanks to its design and size. Monaco flagged Alegre of Filipino Andrés Soriano will one more year take part in the Hublot PalmaVela, and has Nacho Postigo as one of its crew members. Also Maxi Shockwave of New Zealander boat owner Neville Crichton – who also owns Alfa Romeo- will have Stu Bannatyne calling tactics. 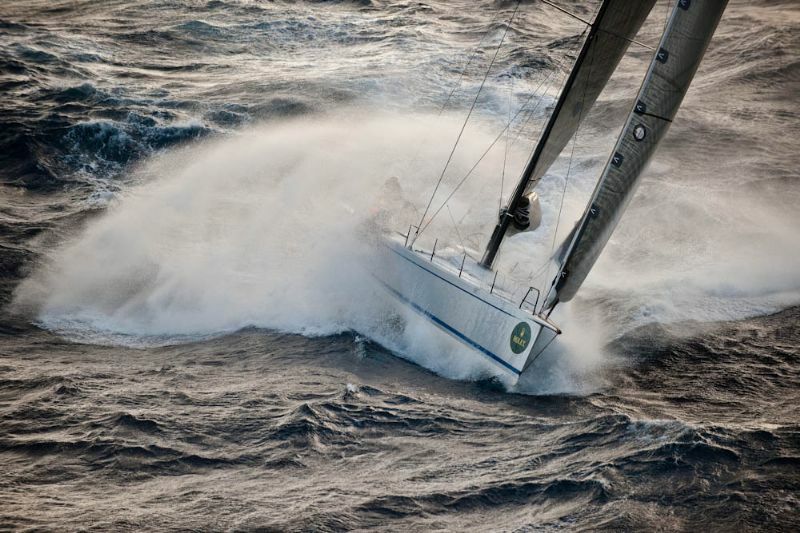 Klaus-Peter Offen's Y3K is a Wally 100 which has former 2007 Desafío Español skipper, Danish Jesper Radich, at the helm. STP Container will be skippered by German Markus Wieser, whereas Magic Carpet 2 will have K-Challenge's skipper Sebastien Col at the helm. American Peter Holmberg will be helmsman on board Allsmoke which will have Fernando Pacheco among its crew. Aegir of Brian Benjamin will also count with two top Spanish sailors, Gustavo Martínez Doreste and Andalusian Ángel Medina. Among the Spanish Maxis stands Alejandro Guash's W60 Walliño, with Canarian Olympic champion Domingo Manrique on board and Fernando López Doménech at the helm. Tiketitoo of Alberto Palatchi will have Spanish sailors Jesús Turró and Luís Martínez Doreste on board. 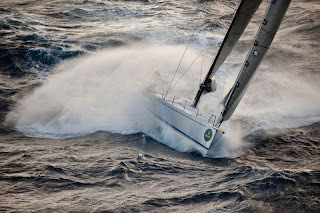 The Tp 52's will also have their acid test tomorrow, after undergoing the new rule's modifications for the season 2010. The current Copa del Rey Audi Mapfre champion, Matador of Alberto Roemmers and Guillermo Parada stands as favorite and will try to repeat victory with sailors such as Santiago Lange or Bruno Zirilli onboard. Swedish Torbjorn Tornqvist's Artemis is likely to be Matador's main rival, with Paul Cayard calling tactics and New Zealander Cameron Appleton as strategist. 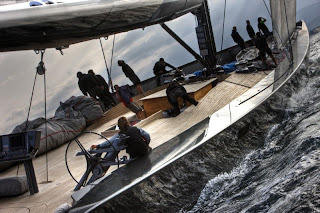 British boat Cristabella of John Cook will have kiwi John Cutler as tactician and Weapon of Choice of Tom Wilson -former Matador- will make its debut in the Hublot PalmaVela 2010.